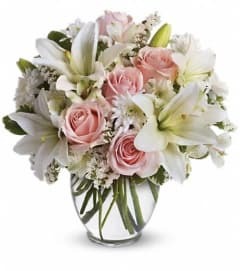 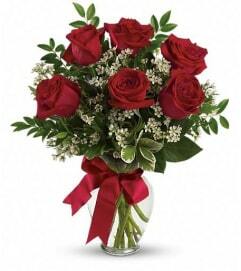 This beautiful gift set includes a delicious box of chocolates paired with a striking bouquet. 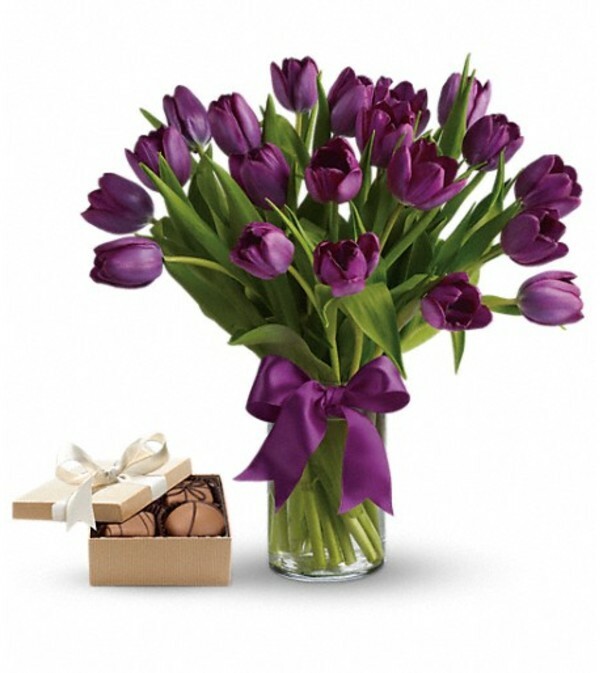 For anyone who's passionate about purple, this majestic arrangement of the prettiest purple tulips along with a box of chocolates is, well… perfect! Spring's loveliest and most vibrant purple tulips are delivered in a special vase that's wrapped up with a purple satin ribbon.